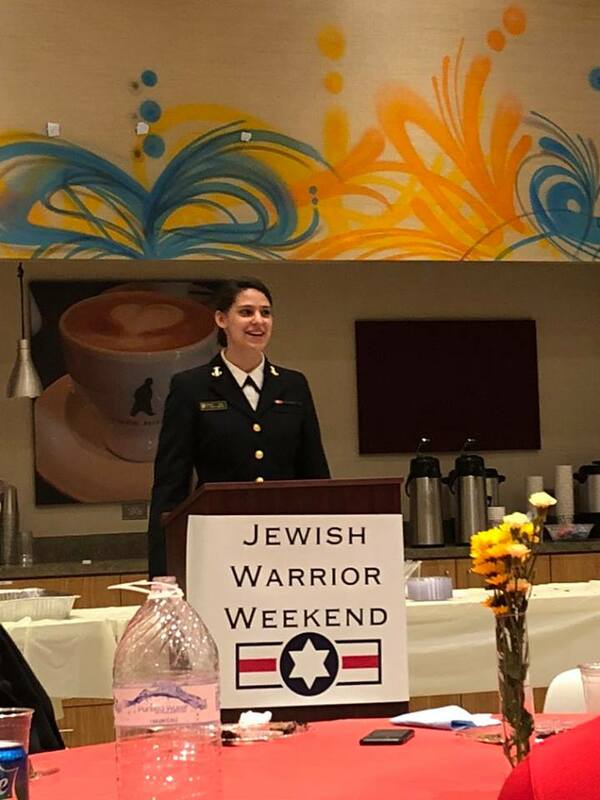 Jewish Warrior Weekend is a weekend Shabbaton for Jewish cadets and midshipman. 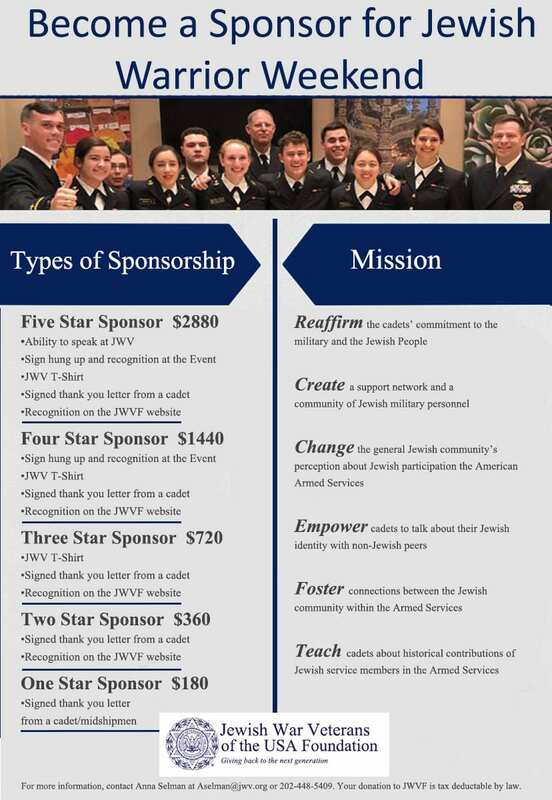 During the weekend, they will reaffirm their commitment to the military and the Jewish people, create a support network and a community of Jewish military personnel, and change the general Jewish community’s perception of Jewish American military service and raise awareness about Jews serving on our nation’s front lines. 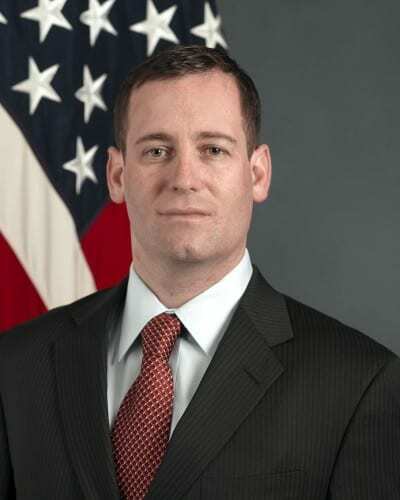 Paul Becker is a retired United States Navy Rear Admiral, the former Director for Intelligence, Joint Staff and life member of Jewish War Veterans. As the JCS J2, RADM Becker was the principal intelligence advisor to the Chairman of the Joint Chiefs of Staff. Phillip Carter is a former Army officer, Iraq veteran, and life member of Jewish of War Veterans who’s now a senior researcher at the RAND Corporation, where his work focuses on veterans, military personnel, and civil-military relations. For cadets and midshipman able to come on Thursday, November 8th, the United States Naval Academy at Annapolis is graciously inviting all Jewish cadets and midshipman to their institution to tour Annapolis, participate in team building exercises on the university grounds and even spend the night at the institution. You will be brought by bus to the next location in Washington, DC the following day. For Jewish officers and all those unable to attend Thursday, the rest of the weekend will begin at the National Museum of American Jewish Military History, where everyone will participate in ice breaker events and Shabbat dinner on Friday night. Saturday will begin with a learning Shabbat, which will be followed by lunch and a talk from Jewish Gold Star mom Arlene Wagner. 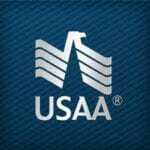 Following Arlene, you will be able to learn about American Jews that served in World War I. 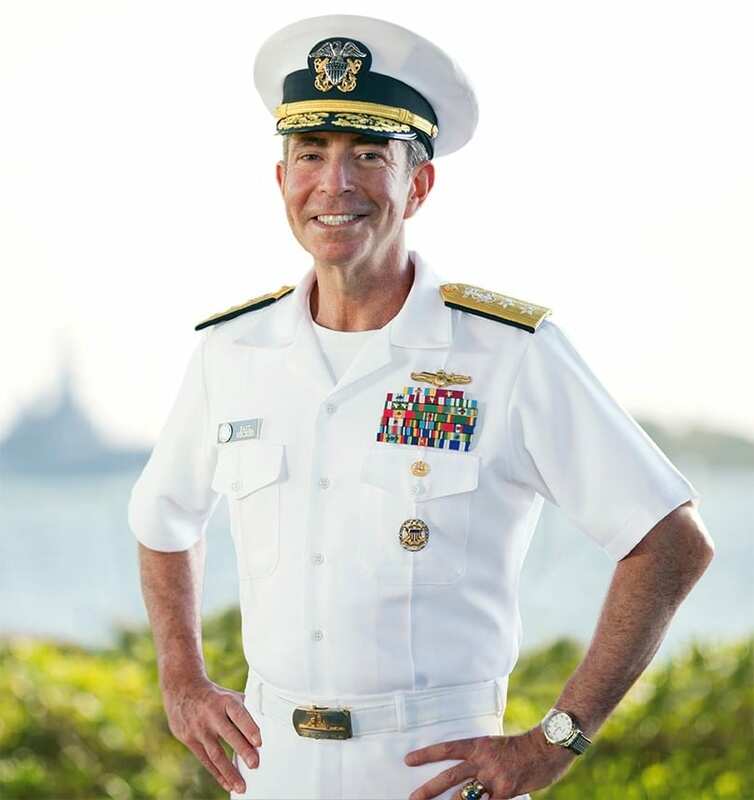 For dinner, RADM (ret) Paul Becker will speak to everyone about Jewish leadership and answer any questions you may have. Afterwards, everyone will be able to have a night in beautiful Washington, DC. Sunday begins with a talk from Phil Carter, a former Army officer and Iraq Veteran, who is now a senior researcher a the RAND Corporation. Afterwards, everyone will be able to teach the American public about Jewish Service in WWI when the National Museum of American Jewish Military History will open its doors for Veterans Day. Lodging is included in the the cost of the weekend. All cadets and midshipman will be housed at the Kimpton Carlyle Hotel in Dupont Circle. All meals will be provided to the cadets will be either kosher or kosher-style. If you specifically need Glatt Kosher, you must request this before attending the weekend. JWW Fall 2018 programming includes lay leader training, Jewish military history courses and so much more!